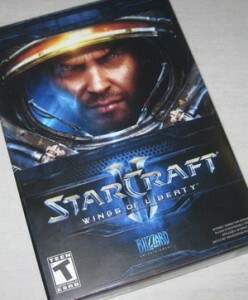 Oh, and I also acquired a somewhat more recent and mainstream space-themed game– StarCraft II: Wings of Liberty. 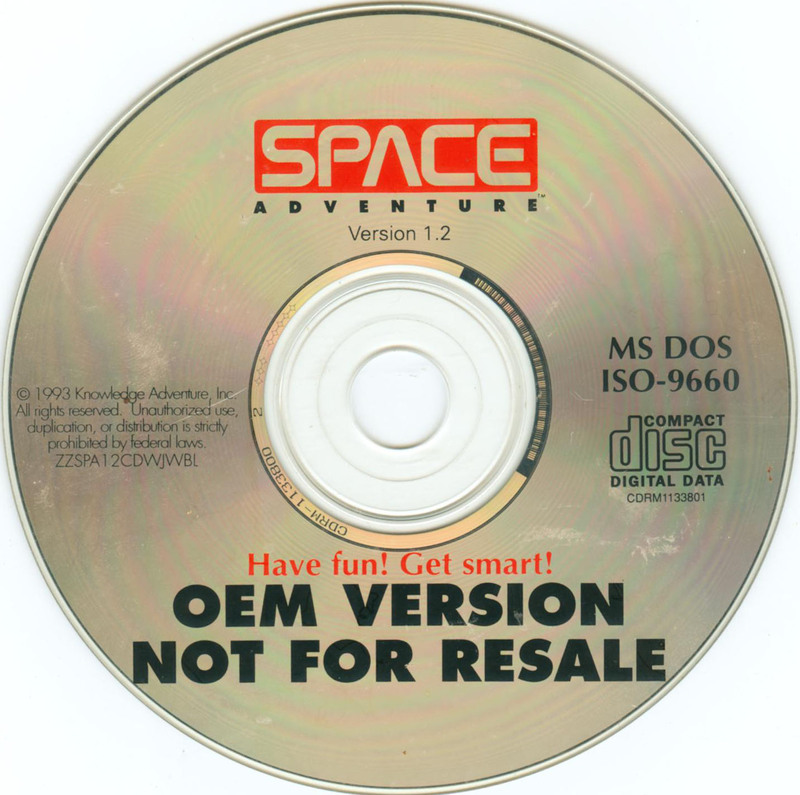 It’s pretty difficult to work through any of my 900+ DOS/Windows games (including the 200+ games not currently present in the database) when I’m just having too much fun playing SC2. It leaves me feeling like a bit of a sellout. It’s just so mainstream. I know all about the controversy surrounding the game — can’t play, even single-player campaign, without being connected to the internet; no LAN play — but I haven’t been able to bring myself to care. I’m really enjoying a game for the first time in quite awhile. 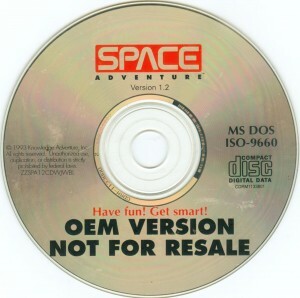 If I ever finish the primary campaign, I might be motivated to plunder my archives for other real time strategy games I have acquired (perhaps revisiting some of the titles I have already briefly examined for this blog or recently acquired. But given the ponderous rate at which I’m playing through the Wings of Liberty campaign (really taking my time and getting all the achievements on each mission), the new SC2 expansions might be out by the time I get through the main 24 missions.